A new book is coming out next month in the United States. 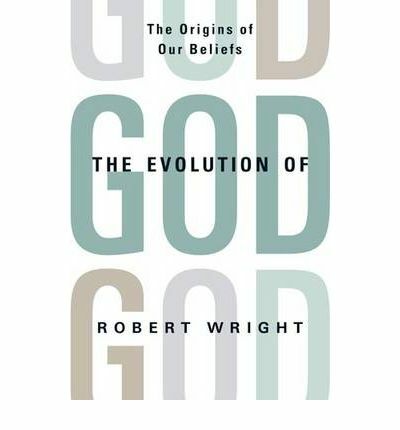 It’s The Evolution of God by Robert Wright. Andrew Sullivan has reviewed it in this week’s Sunday Times. (Follow the link for the excellent full review: there is also now an extensive Review by Jason from a Bahá’í perspective which was posted on 1 August 2009.) It seemed such a potentially fascinating book that I could not resist flagging it up in case people had missed it. He feels this moderate position is of vital importance at this juncture in history. I’ll be ordering the book as soon as it comes out. I too look forward to this book and enjoyed Andrew Sullivan’s review. Robert Wright is the founder of bloggingheads.tv, which is an awesome site showing daily video discussions by various thinkers on a wide range of topics.